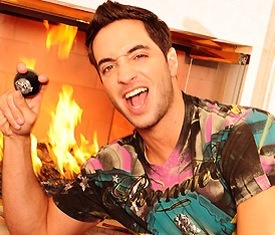 Every time Milwaukee comes into town, I see a flurry of Tweets bashing Ryan Braun as a terrible, awful steroid taker. A cheater. Lord knows I love making fun of opposing team’s players more than anyone. But besides the fact that I don’t really see a difference between taking steroids and taking whey protein, creatine, or any other over the counter GNC supplement, don’t these Padres fans feel a little hypocritical bashing another team’s player when our team is one of the worst offenders under the performance enhancing drug regulations? Just looking at this team, our one all star last season got suspended, our CF and C were suspended. This team is full of “cheaters”, if you consider taking performance enhancing substances as “cheating”. Let’s make a deal. Let’s boo Ryan Braun for being a tremendous douche instead of hypocritically booing him for being a “cheater” and then cheering for Cameron Maybin or Yasmani Grandal. Like seriously, he embodies everything about the worst guy you’ll meet in Pacific Beach at 1 AM on a Saturday night: Affliction t-shirt, flat brimmed hat, too many muscles with too little self control, gelled spiked hair, etc. 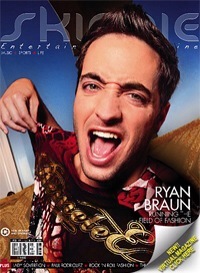 I mean, he started his own weird patterned t-shirt line. He is the worst. 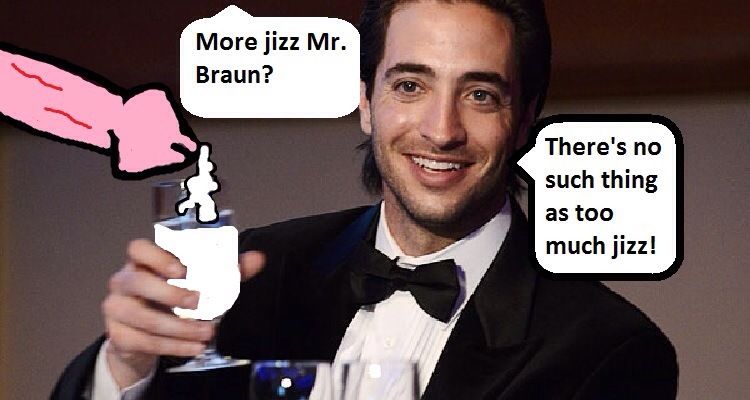 While we’re talking steroid use, at the very least, at least Ryan Braun’s steroid usage led to an awesome MVP season and playoff appearances. In the end, I just wish our performance enhancing drug users could actually parlay their illicit substance usage into better performance on the field! Let’s get to it guys! Pills away!